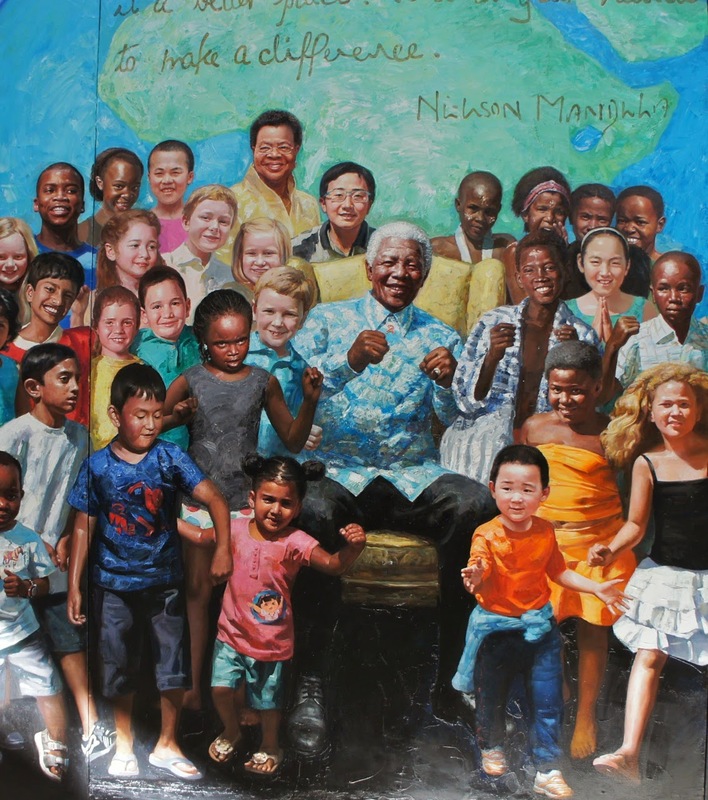 The many Faces of Nelson Mandela – an Epic Documentary Portrait by Chinese Artist Li Bin. 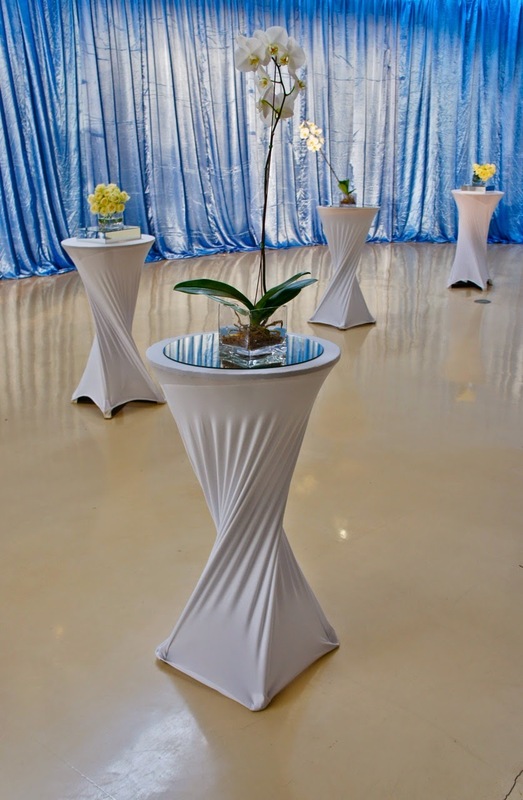 FADA Atrium. 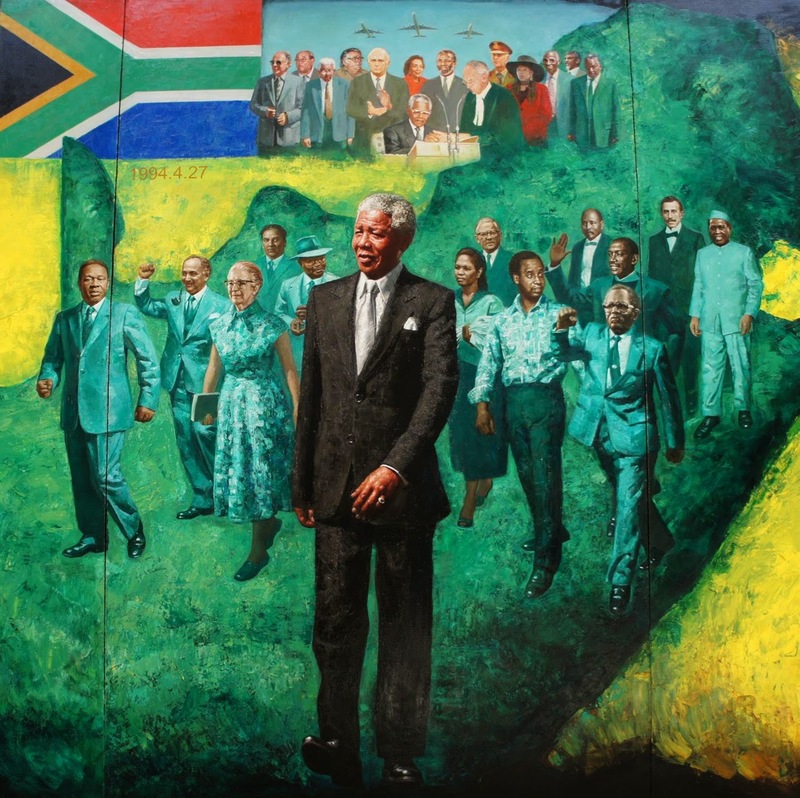 The Many Faces of Nelson Mandela. 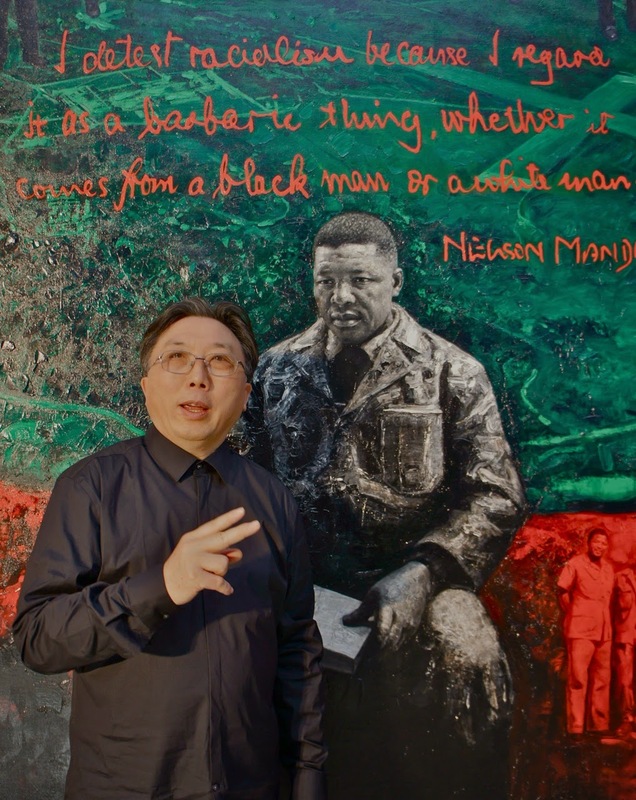 An Epic Documentary Portrait by Chinese Artist Li Bin. 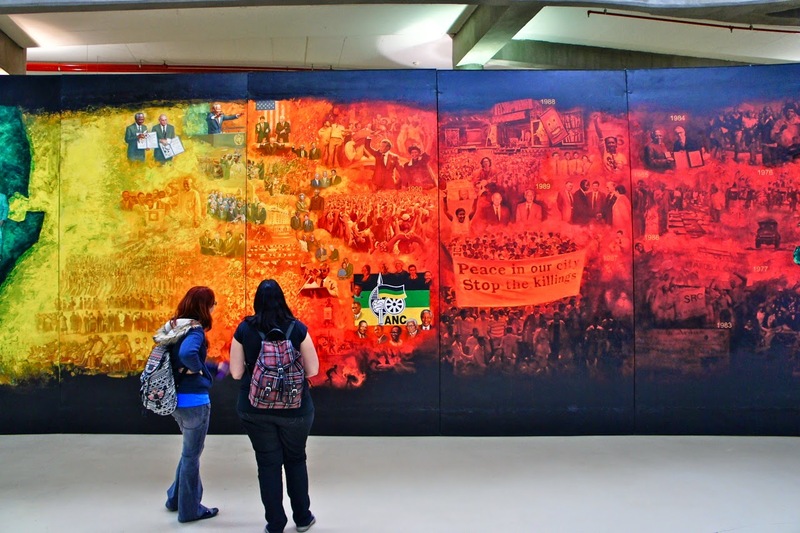 FADA Atrium, Bunting Road Campus, University of Johannesburg. 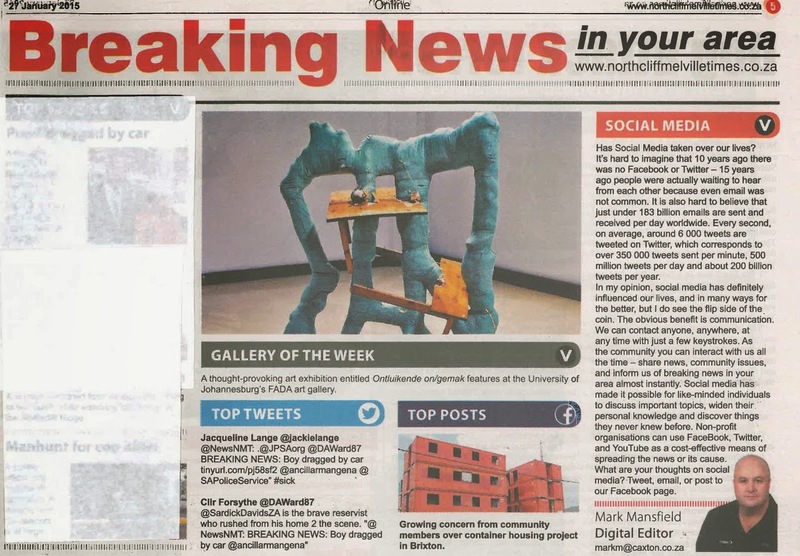 Viewing Times: Mondays to Fridays 09:00 – 16:00. 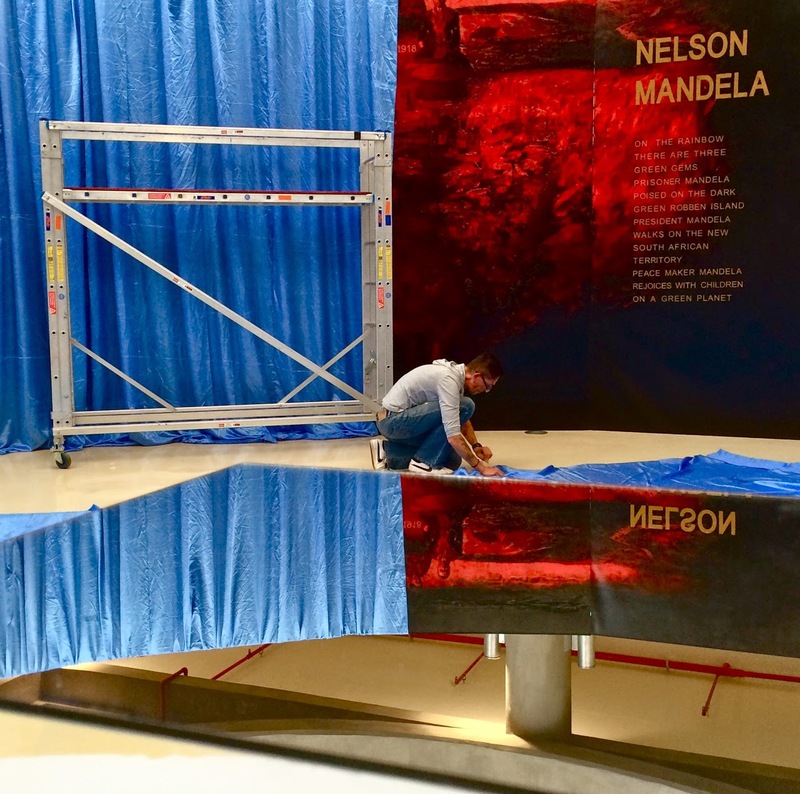 It took the artist two years to complete, stretching 38 meters wide and 3.8 meters in height, illustrating the iconic life of Nelson Mandela in three chapters; Prisoner, President and Peacemaker. 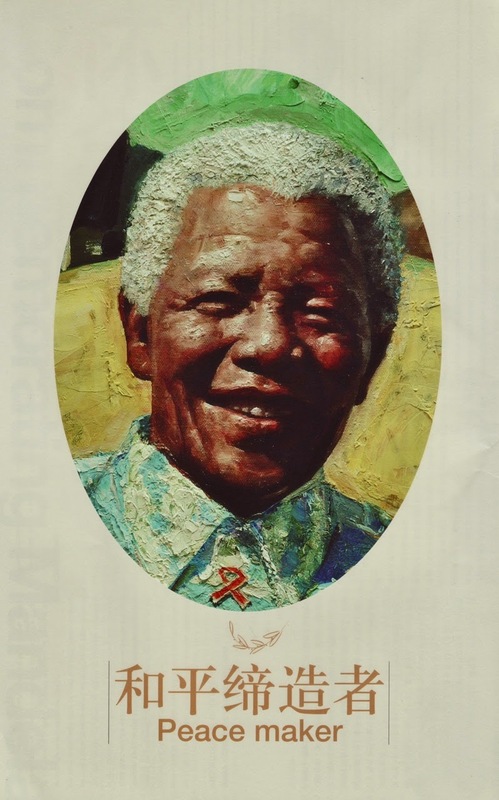 The portrait of Nelson Mandela is painted plus minus sixty times in this epic rendering of the worlds most valued peace icon, it is on display to coincide with Freedom Day. 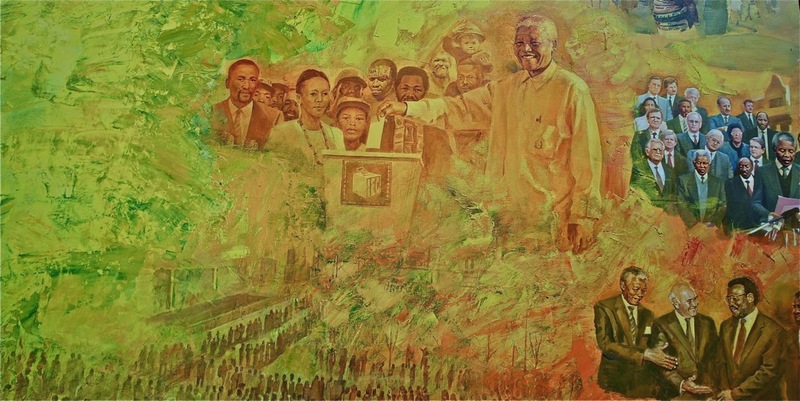 Incorporated in the painting are a vast number of portraits of world leaders, celebrities and children from across the world - an oil painting of epic proportions in style and scale. 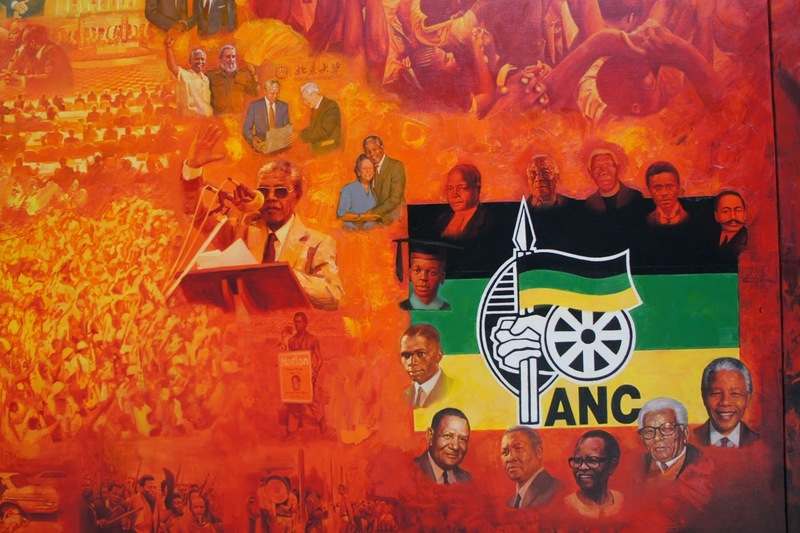 According to the agreement reached by Chinese President Xi Jinping and the president of South Africa, Jacob Zuma during the president Xi’s state visit to South Africa in 2013, the year of 2015 was designated the year of China in South Africa, which according to the Consul General of the People’s Republic of China, will play a significant role in promoting and consolidating the traditional friendship between China and South Africa. 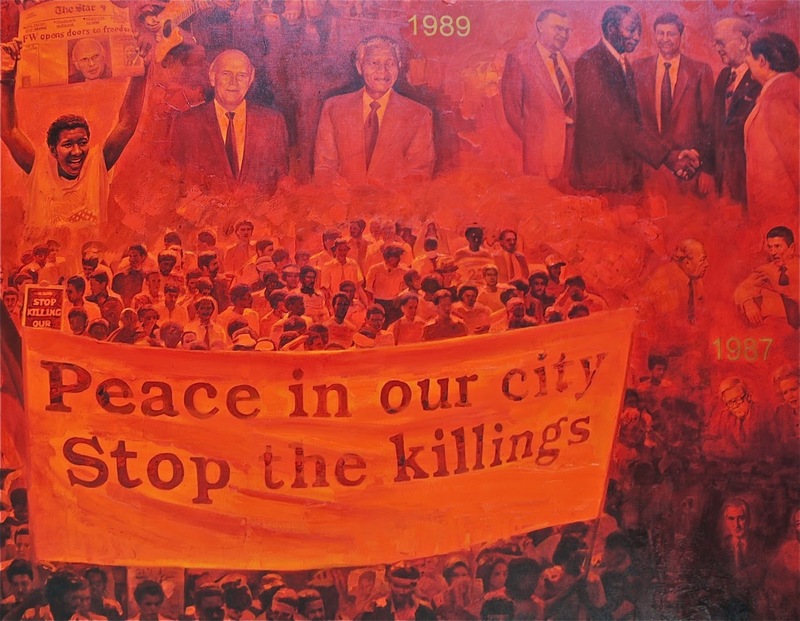 The Epic Painting of Nelson Mandela is therefore hosted by the University of Johannesburg and its Confucius Institute, and exhibited in the atrium of the Faculty of Art, Design and Architecture building in support of the bilateral agreement between the two countries – to share and promote collaboration and interaction on various levels, including cultural exchanges. 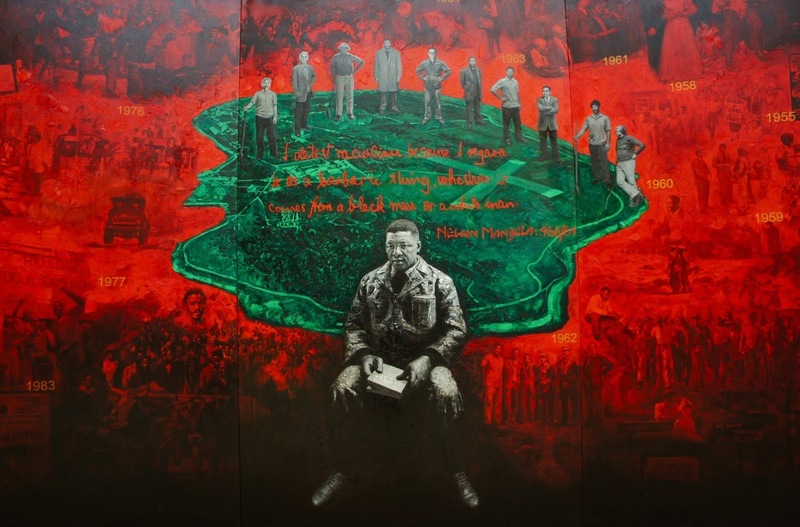 The Epic painting, termed a ‘documentary portrait’ was painted by Li Bin, and is on view until 9 May 2015. 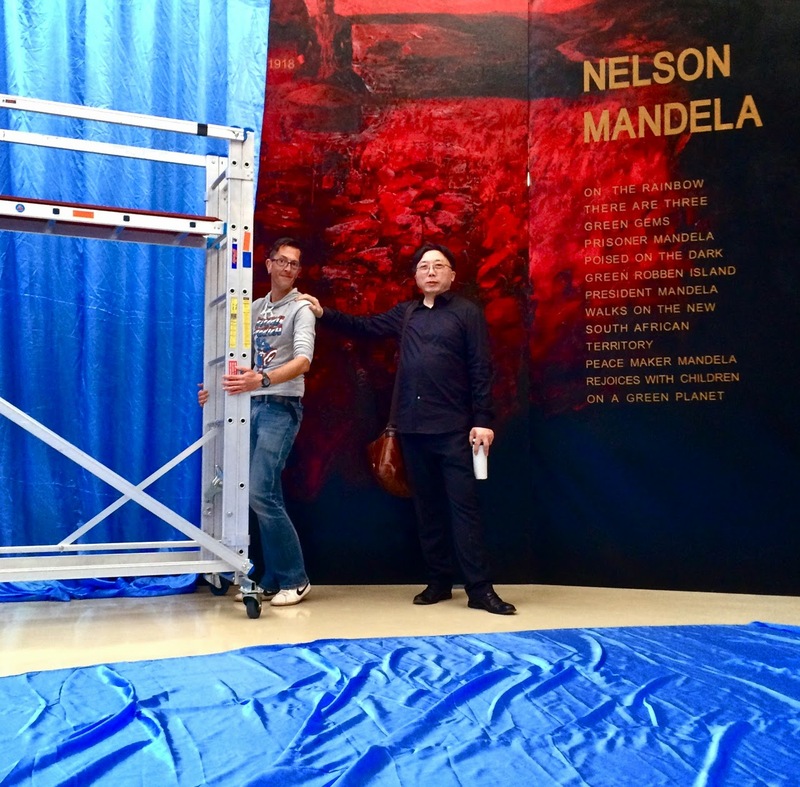 The massive artwork was painted in China in the artist studio, and the various canvases were transported in a huge crate, before being installed in the atrium for a gala unveiling to the media, dignitaries, UJ staff and students on Tuesday 21 April. 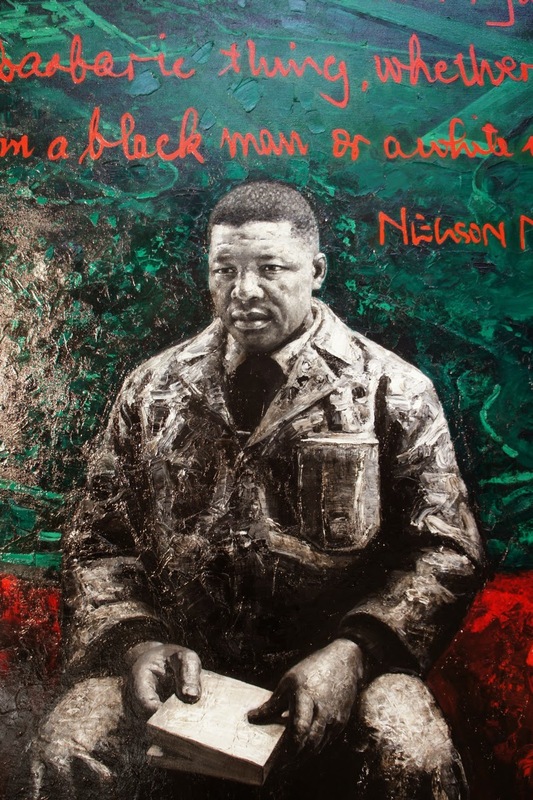 Painting Mandela – The Artist’s statement. 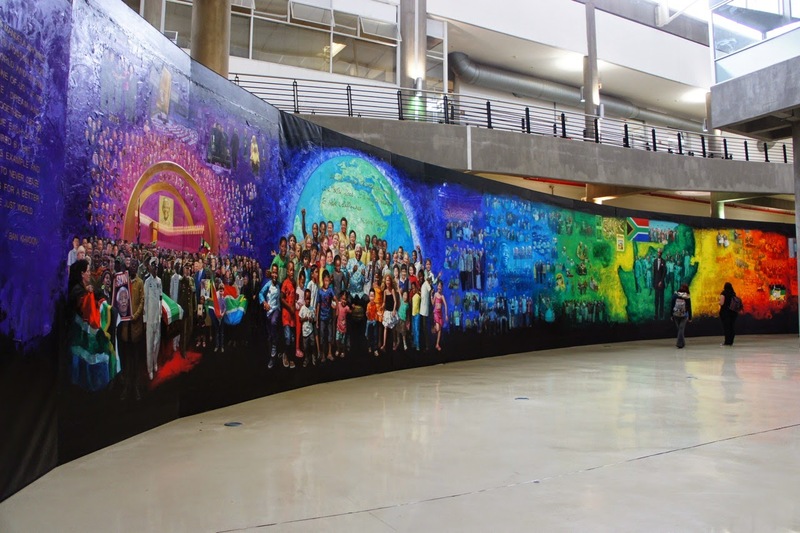 I studied historical documents while composing the painting, setting it at 3.8 × 38 meters, with a counterclockwise chromatic pattern of a rainbow. 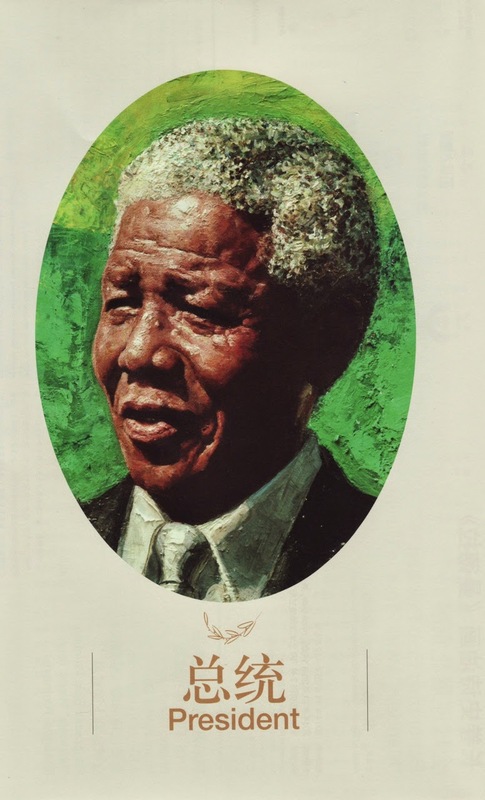 There are three green jewels on the rainbow: Robben Island, a map of South Africa, and a globe with the African continent. 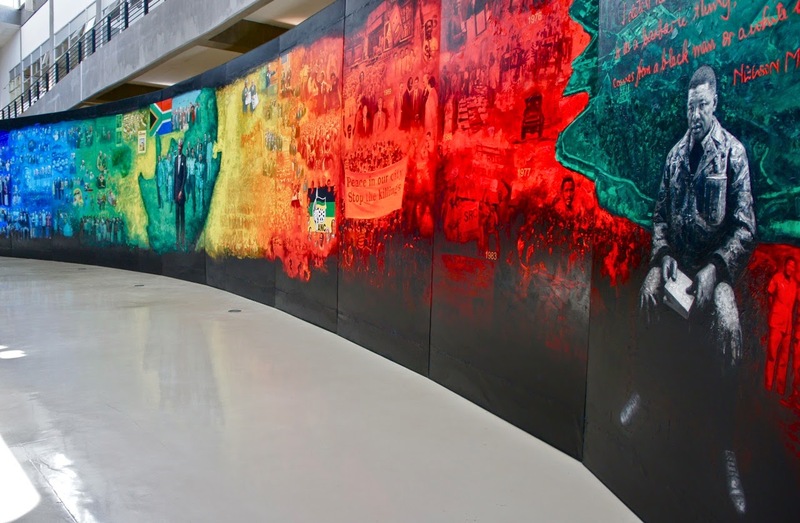 The 38-meter long painting is divided into a triptych: the first section “Prisoner” shows a middle-aged Mandela reading in prison against a dark green backdrop in the shape of Robben Island. 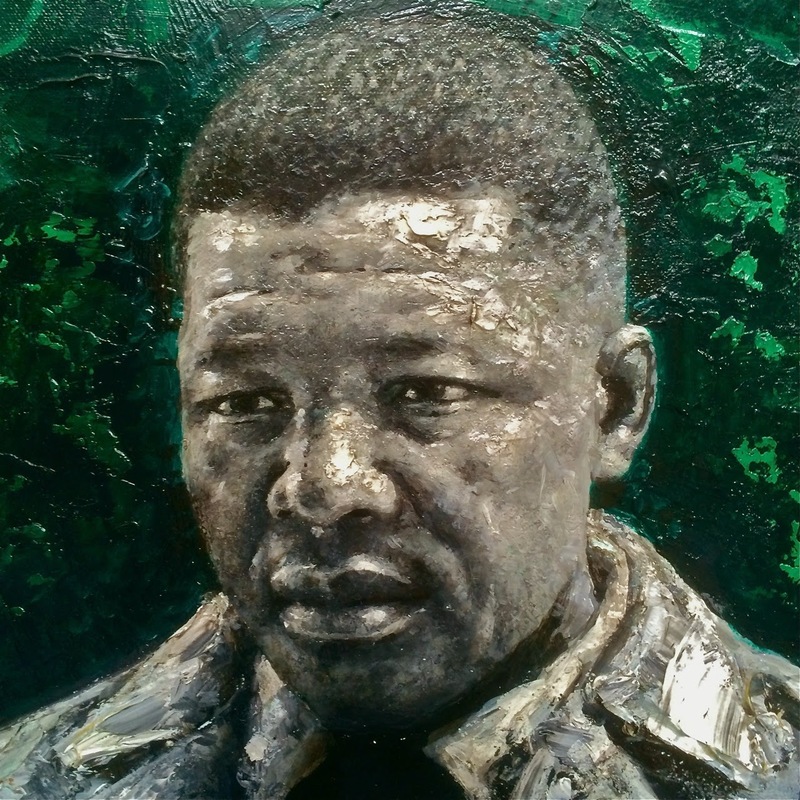 A quotation from Mandela states: “I detest racialism, because I regard it as a barbaric thing, whether it comes from a black man or a white man.” The background shows Mandela’s experiences from his childhood to his prison years. 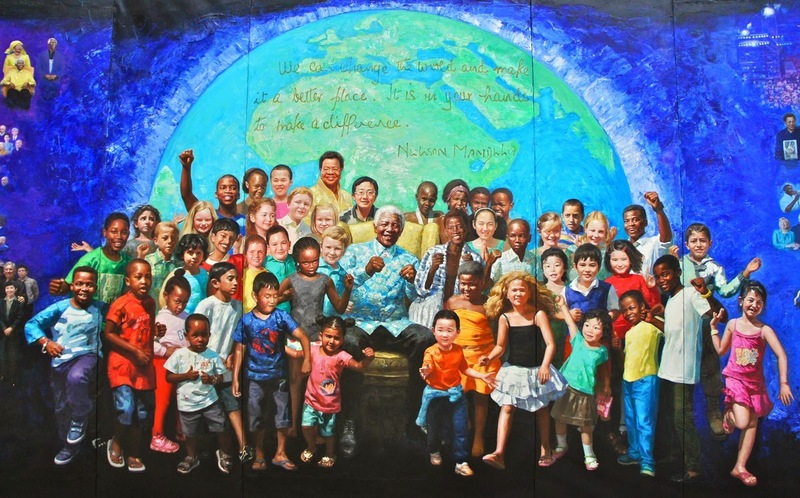 The third section of the triptych “Peacemaker” shows a white-haired Mandela surrounded by children of all races against a backdrop of the globe. 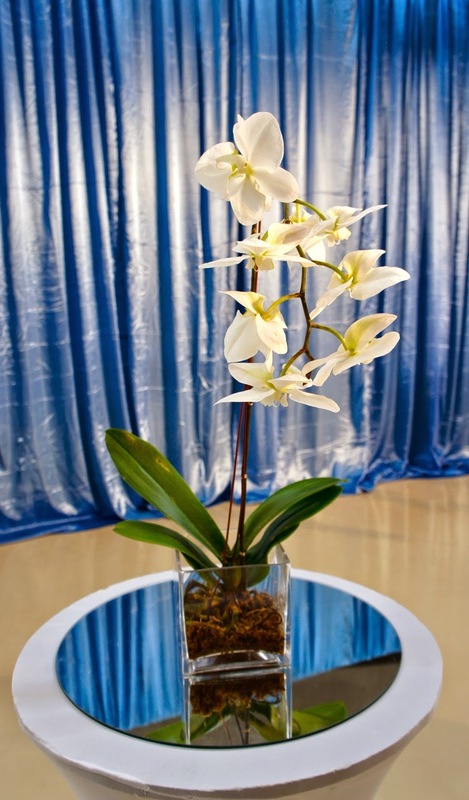 The background shows his career after retirement, his brokering of peace in international conflicts as well as his charity work. 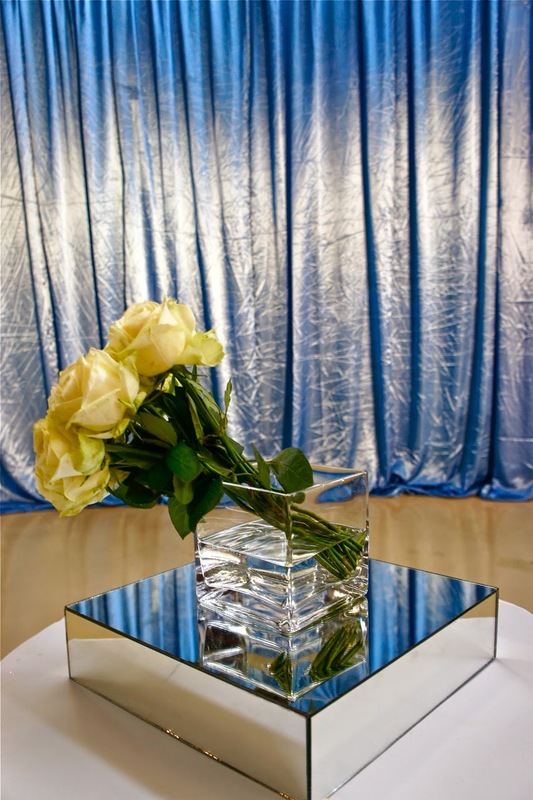 The overall color spectrum is that of a rainbow holding three green gems, from dark to bright, from small to large. 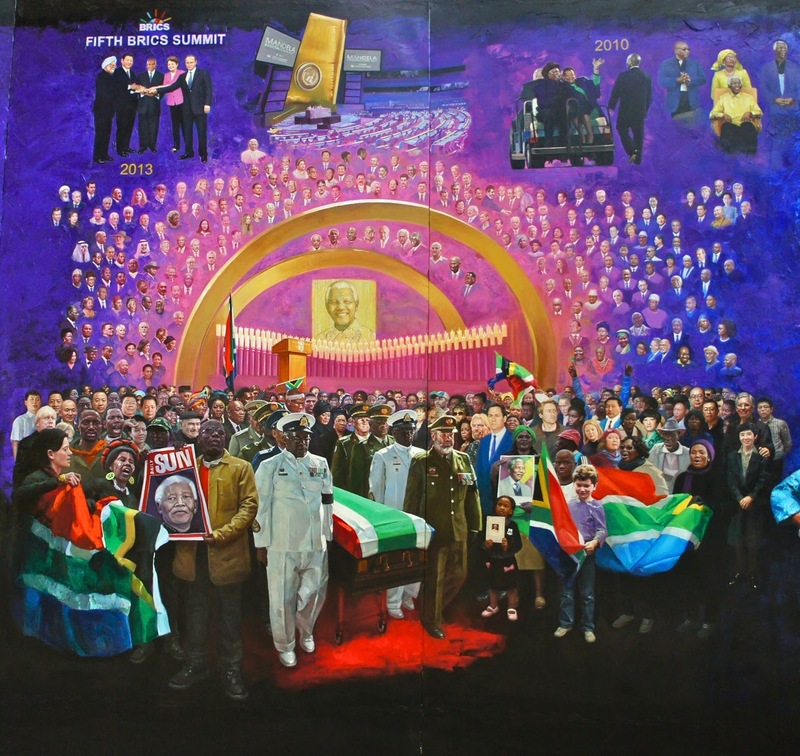 Afterwards, I painted scenes from the grand funeral at the end of the rainbow: undulating amidst the noble color purple is the cadenza of Mandela’s passing. 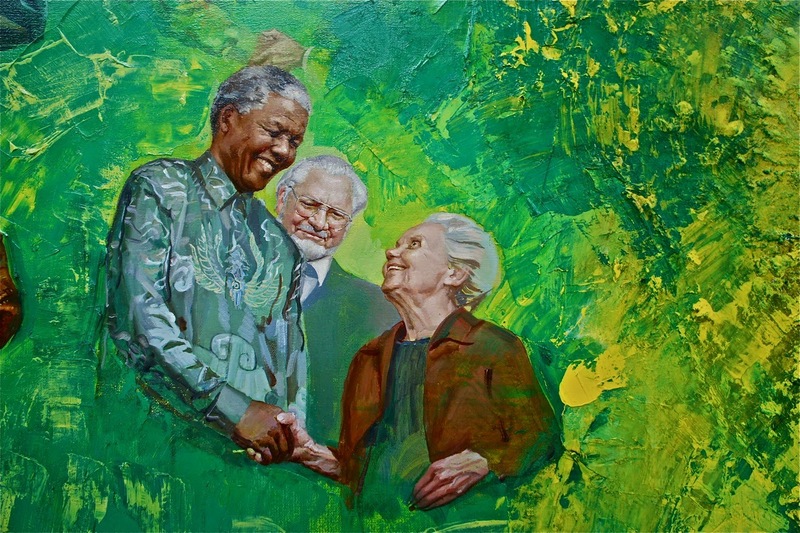 I painted the guests at his funeral and added other world leaders who sent their condolences. 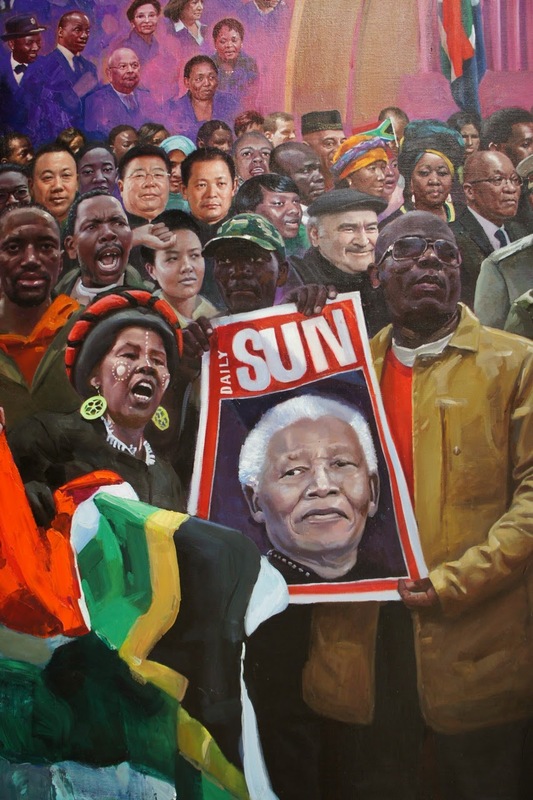 Around the eight escorts of Mandela’s casket, I painted ordinary people from South Africa and around the world. 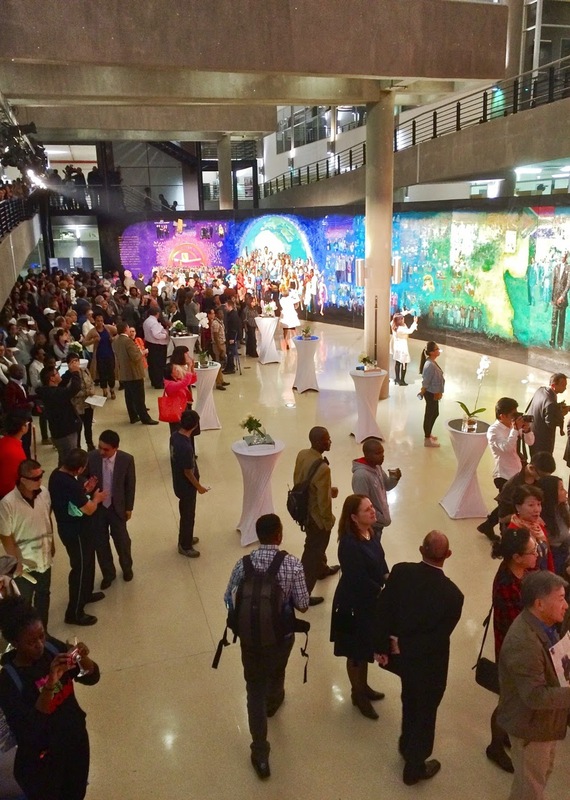 All are sending him off with deep thought and admiration. 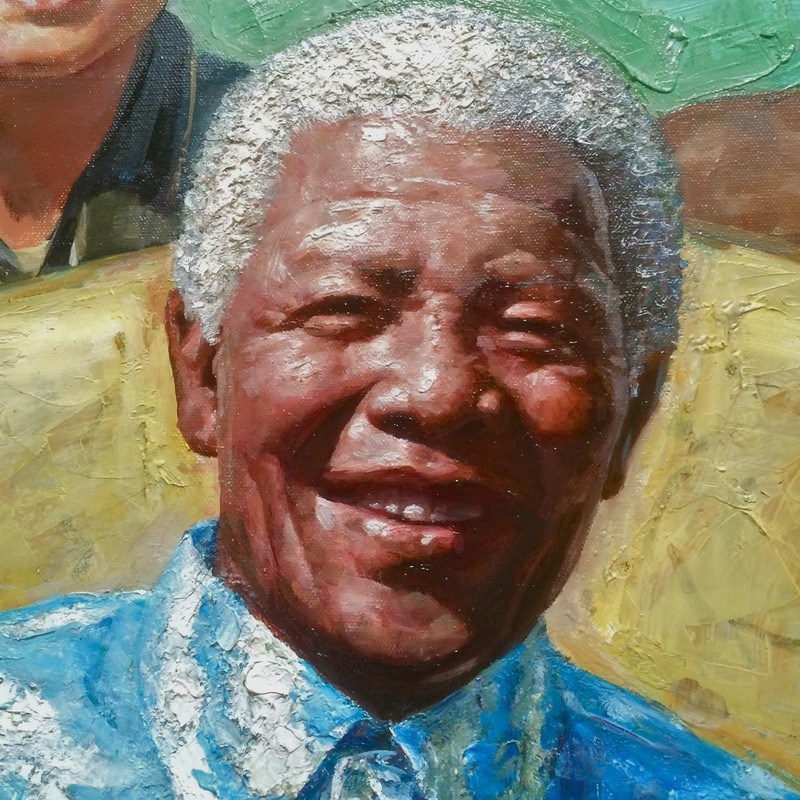 Touched by this final magnificence, I believe that this last cadenza will help the monumental painting Mandela forever resonate in the hearts of the viewer. 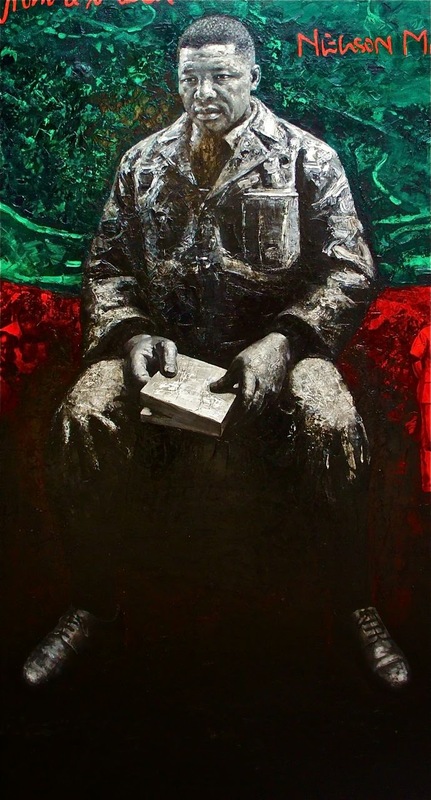 Born in Shanghai in 1949, Li Bin was a Red Guard, a sent-down youth, and a Communist Party member. 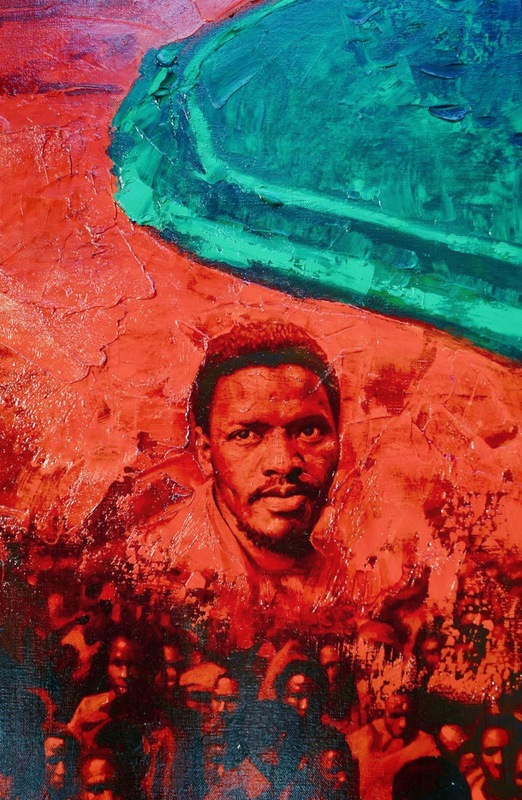 He became a professional artist in 1976 and did graduate studies at the Central Art Academy from 1982 to 1984. 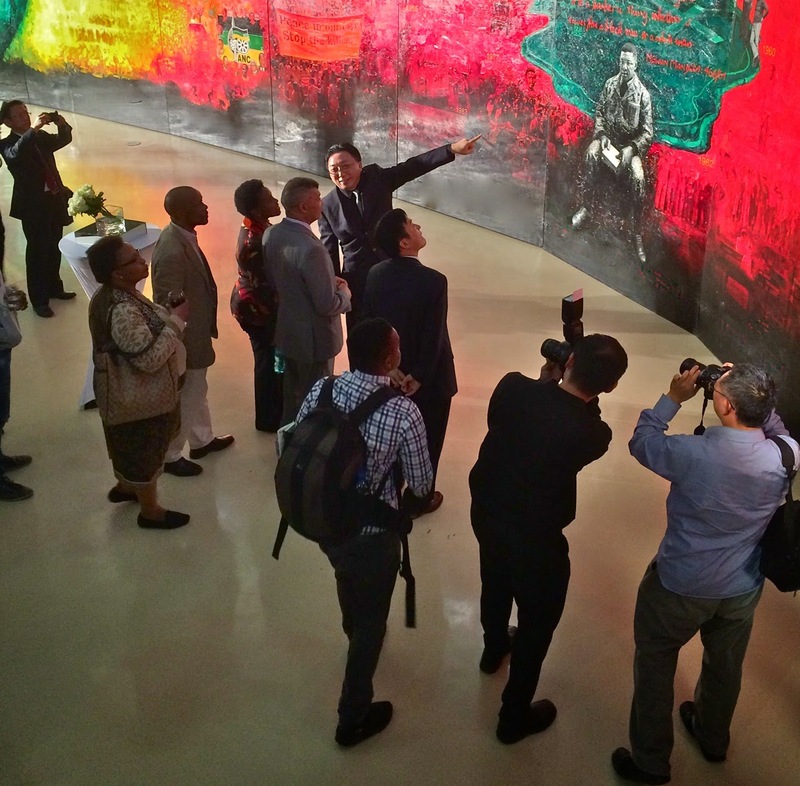 He left China in 1987 and became an American citizen in 1997, returning to live in Shanghai in 2000. 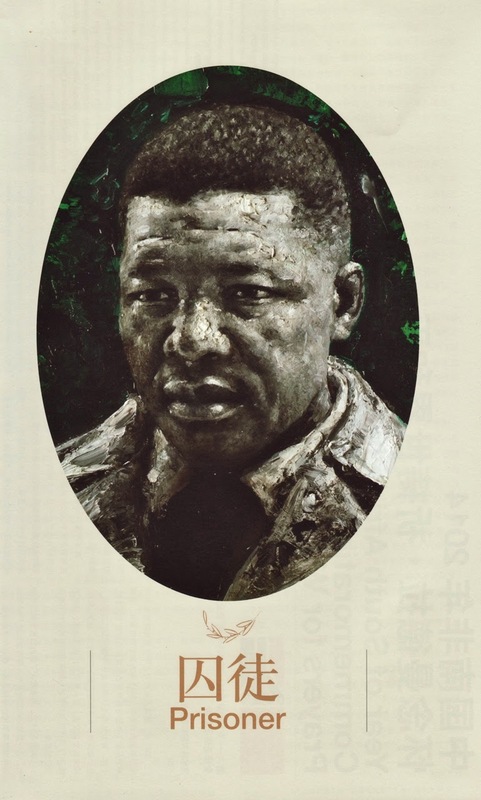 His major works include Scars; Maple; Zhang Zhixin; One Who Risks Being Sliced to Pieces Dares to Unsaddle the Emperor; Memory of the Oil Lamp series; Founding Father; From Emperor to Citizen (The Release of Pu Yi); Communists; the Morning of Shanghai, Hello Xiaoping; The World Belongs to You; Salute to Luo Zhongli; Revolutionary Couple (Sun Yat-sen and Song Qingling); Nineteen-Fifties; Dreamscape: No. 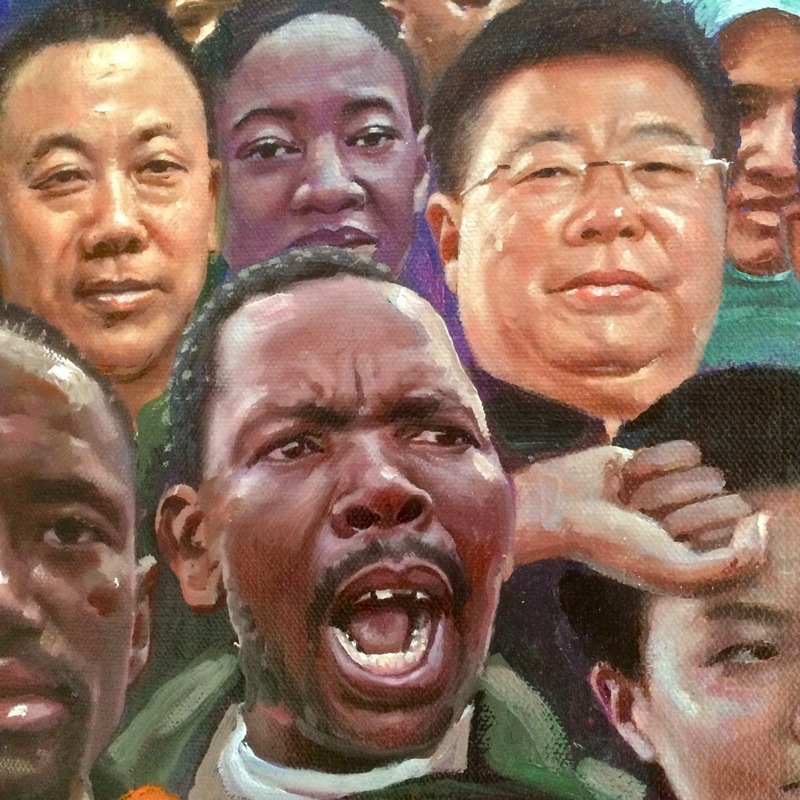 1 Zhengyi Road; Sunshine on April 24, and other works. 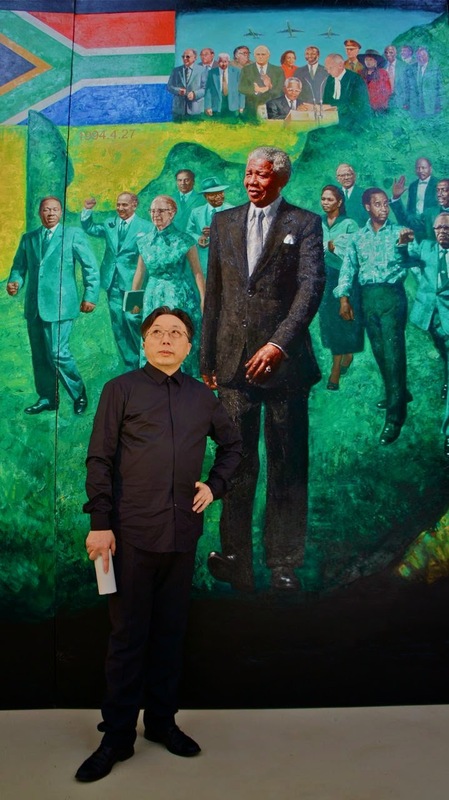 He has painted Madame Chiang Kai-shek, American Congresswoman Nancy Polosi and other famous personages. He repainted Maple in 2009.